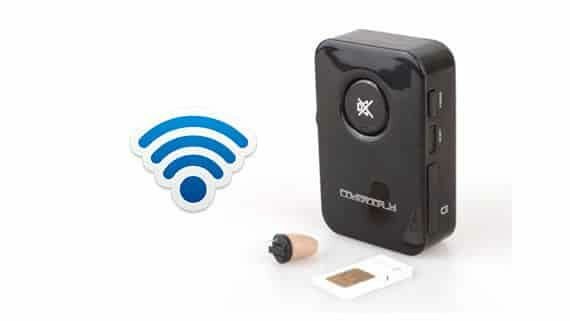 The Spy Invisible cell phone Neckloop Wireless Earpiece Kit is intended to provide wireless connection with cell phones for worldwide use. This earpiece kit is designed for use in special situations when a person needs to communicate secretly. A invisible cell phone neckloop earpiece kit featured by light weight and extremely easy in use and compatible with all cellphones with 2.5mm & 3.55mm headphone Jack. 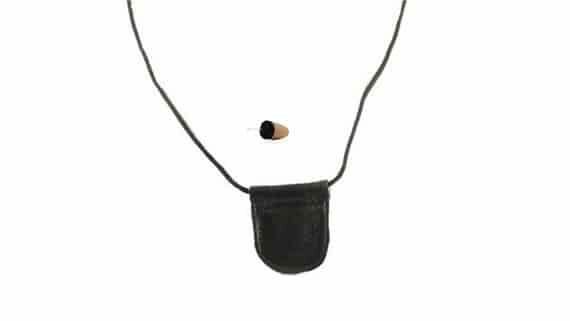 A Invisible mobile phone Loop Wireless Earpiece Kit including a inductive micro earpiece, a button battery and a passive neckloop transmitter is ideal for all kindly of secrete communications, speeches etc. 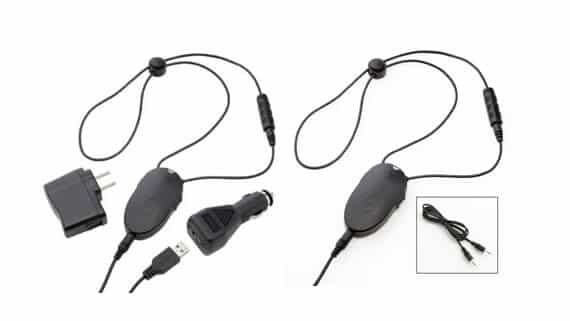 The Spy Invisible Cell phone neckloop comes with strong inductive coil, and comes with an 2.5mm jack connection on the end which is connected to the mobile phone headphone port and and wireless spy earpiece driven by a battery will go into the deep of the ear canal and helps in receiving the sound signals transmitted by the spy invisible cell phone neckloop set. 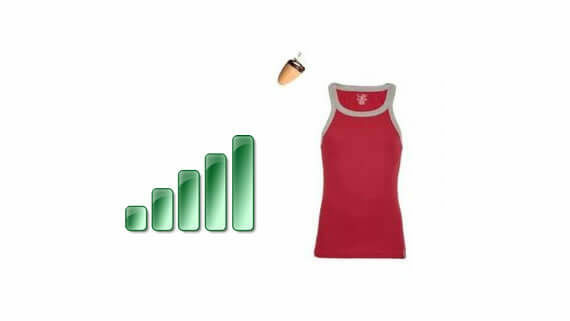 The spy invisible mobile phone neckloop will be under your clothes and connected to your cell phone via 2.5mm jack and all the call & conversations are secretly heard by spy micro earpiece, The invisible mobile phone nekcloop set has a hidden microphone clip to transfer your voice to the other partner online.